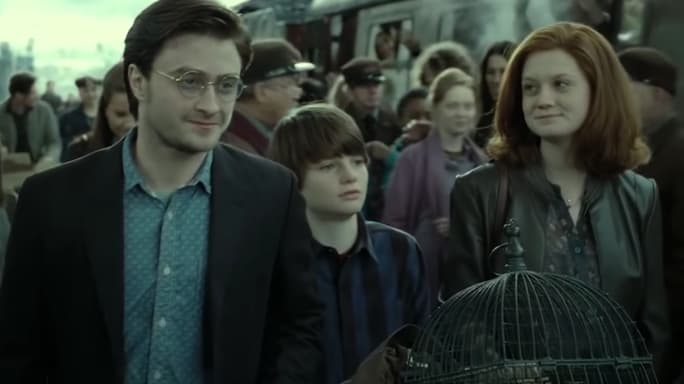 With J.K. Rowling continuing to sprinkle fans with previous undisclosed information about the Harry Potter world, on top of closing off the series with the epilogue in the Deathly Hallows, it is now known to fans who ended up with who and which romances blossomed after the books. Some are surprising while others aren't, but here's a list of eight romances which took place after the books, according to Screen Rant. Okay, this one is the least surprising considering fans knew they were together (sort of?) by the end of the books, and definitely were married in the epilogue complete with three kids, Lily, James and Albus in tow. Their love was less likely to happen considering they had very little scenes together, but their love for each other apparently blossomed fast. This one isn't much of a surprise either if you were always rooting for Ron and Hermione. 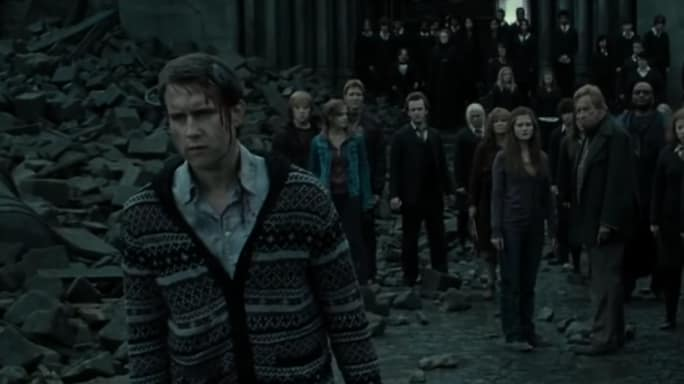 Love was in the air in Half-Blood Prince, and fans eventually saw not only Harry and Ginny falling in love, but also Ron and Hermione. Fans might have seen this coming considering all their tension since the first movie. Together they had two children named Hugo and Rose. 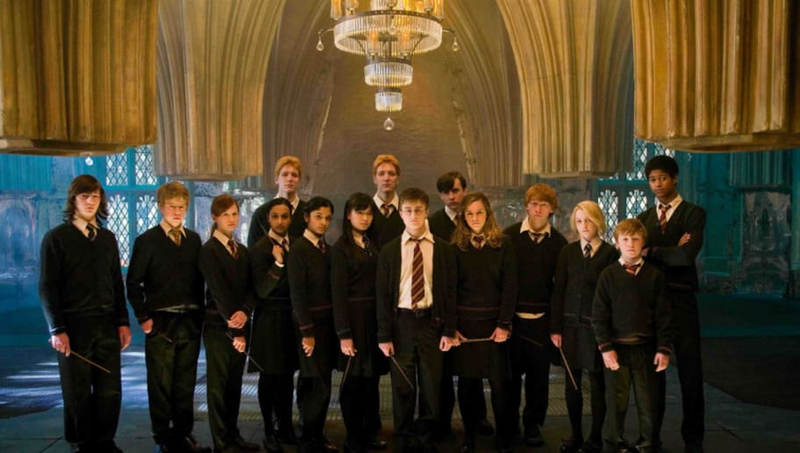 Curiously enough, Draco did not end up with Pansy Parkinson as many fans would have expected. Instead, he got together with Astoria Greengrass, who was two years younger than him, and together they had a son named Scorpius. According to Harry Potter and the Cursed Child, she was a good influence on him. 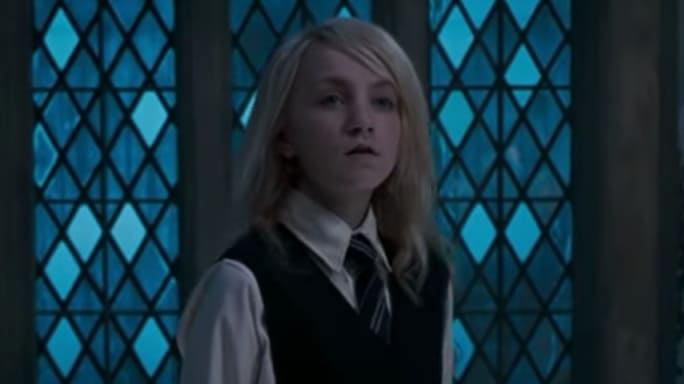 Readers always thought Luna would end up with Neville, but apparently she ended up with a boy named Rolf, who was a descendant of Newt Scamander. The pair had twin boys and both became Magizoologists. Neville ended up marrying Hannah Abbott, a Hufflepuff who was presumably kind and loyal. They lived a quiet life together, as Neville became a Herbology professor and Hannah became landlady of the Leaky Cauldron. 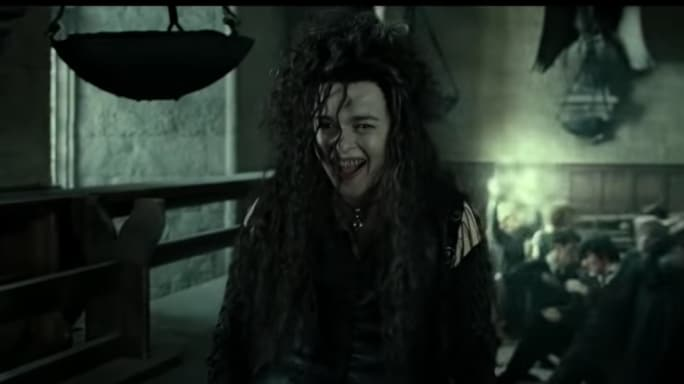 In Harry Potter and the Cursed Child, it was revealed Bellatrix and Voldemort had a daughter together. No one thought either of them had the capacity to have feelings, let alone feelings of love. 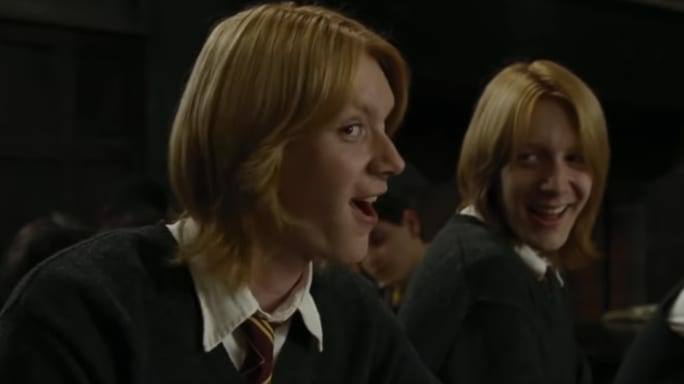 So, weirdly enough after his brother died in the Battle for Hogwarts, George started a romance with his brother's love interest, Angelina, who Fred fell hard over. Over time, though, George married her instead. 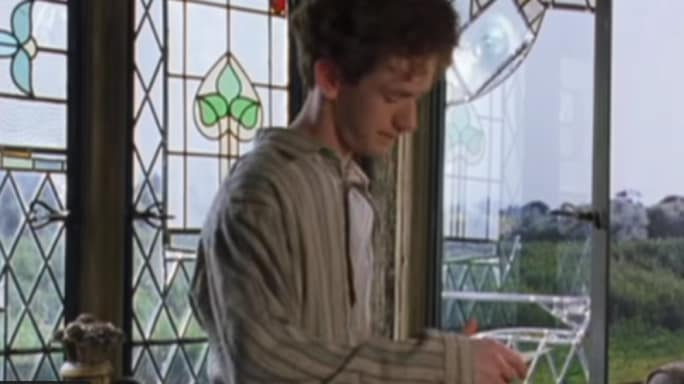 Even though Percy Weasley turned out to be really annoying and betrayed his family, he was still able to find love. He ended up marrying a girl named Audrey who we don't know much about, but it's assumed they lived a happy life together.